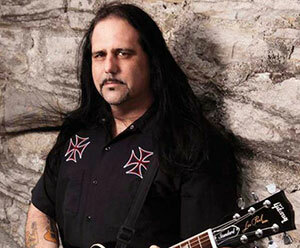 Before the untimely passing of Rigor Mortis guitarist Mike Scaccia, the band recorded what will become its final album. Featuring the same lineup as 1980s Rigor Mortis, Slaves to the Grave emphasizes the unique approach of this groundbreaking speed/death metal band as rendered with contemporary production. To spur interest in the album, Rigor Mortis released a preview track entitled “Flesh for Flies” which demonstrates the new style. The same frenetic high-speed rhythm guitar makes its presence known, but with more of the melodic depth seen on later Rigor Mortis works like Freaks and Rigor Mortis vs. The Earth. 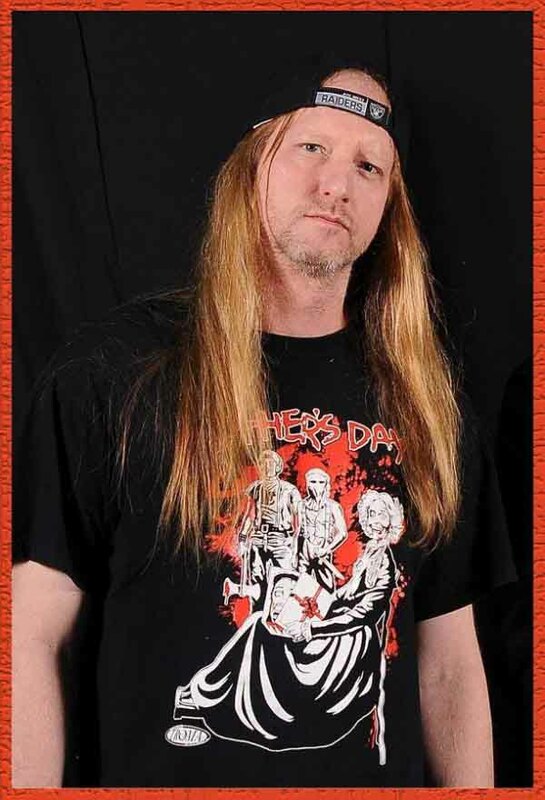 Bruce Corbitt elevates his frantic vocals with death metal technique mixed in with his urgent shouts, and provides the kind of engaging rhythmic chorus that will ensnare any metalhead with a love for 1980s style speed metal. In addition, Scaccia injects a solo that attacks with a blitzkrieg undulation of notes that creates a texture from which a melody slowly arises. Gone are the longer song structures of Freaks, replaced by a verse-chorus approach that hammers home the powerful transition between the more death metal verse riff and the elegant melody of the chorus. 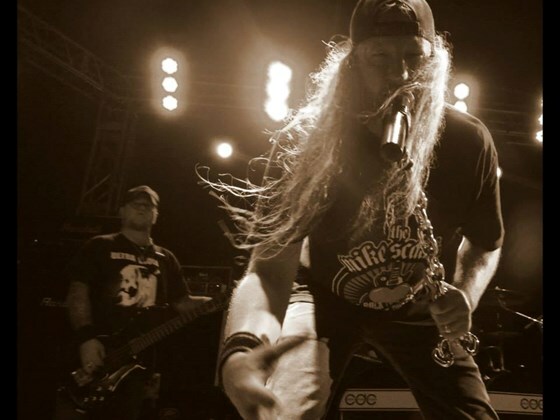 The song consciously targets the self-titled Rigor Mortis album that floored the metal community with its gore lyrics but powerful instrumentalism and abundant energy. For those who are looking for a re-creation of that first album, Slaves to the Grave looks to be both in that vein and enhanced with the more immediately impacting approach that band members picked up from subsequent projects. The strength of this track comes from its simplicity and directness which allows its viral payload to intrude directly in the consciousness of the listener, leading wayward brains to a dark and morbid place undergirded with the trademark Rigor Mortis absurdism and musicality. 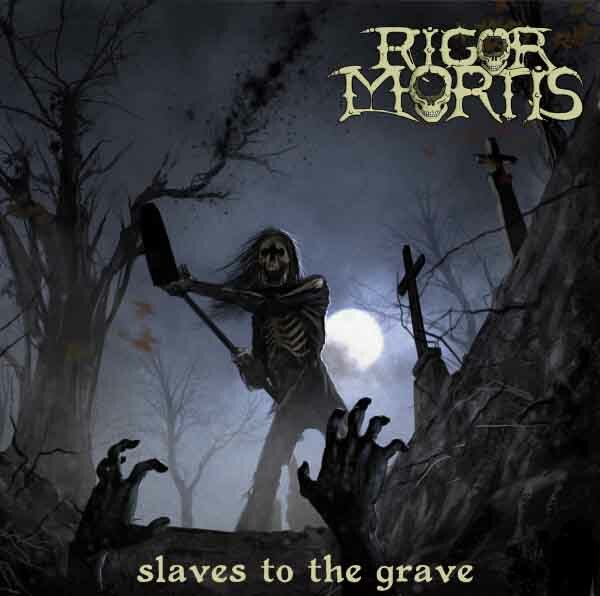 Acclaimed Texas speed/death metal band Rigor Mortis plan to release their fourth and final album Slaves to the Grave on October 7, 2014. The first 5,000 CDs will include a “making of” DVD. The album will also be available on iTunes, Amazon, and limited edition vinyl LP. Recorded in Feb 2012 at Ministry’s 13th Planet Studios in El Paso, Texas, Slaves to the Grave returns to the 1988 original first record line-up of Mike Scaccia – Guitars, Bruce Corbitt – Vocals, Harden Harrison – Drums, and Casey Orr – Bass. The CD will be released at a Slaves to the Grave release show featuring Texas thrash legends Dead Horse at the Curtain Club in Dallas, Texas on September 27, 2014! 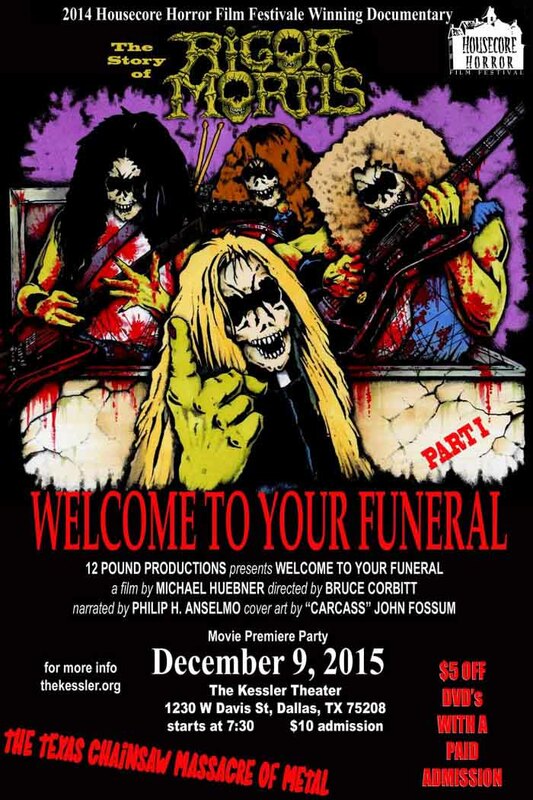 The surviving members of Rigor Mortis — lacking founding guitarist Mike Scaccia, who passed away on December 23, 2012 at the age of 47 — will perform a set of Rigor Mortis songs under the name Wizards Of Gore. While Slaves to the Grave is fully recorded, the band are soliciting donations to reach a $20,000 goal to enable them to tour. For more information, see the crowdfunding page for the album. 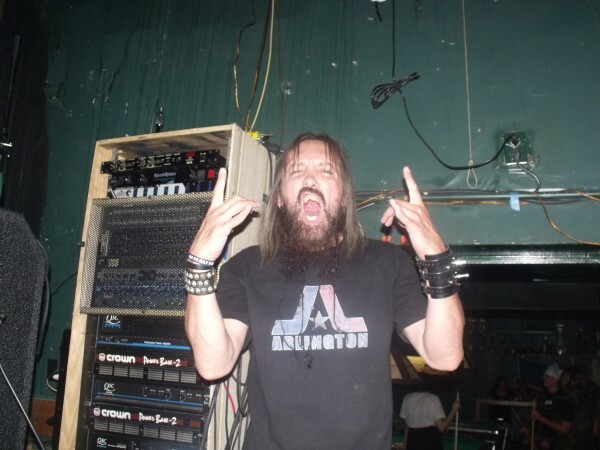 Influential Texas speed-death band Rigor Mortis will return with a new album entitled Slaves to the Grave sometime in 2014. 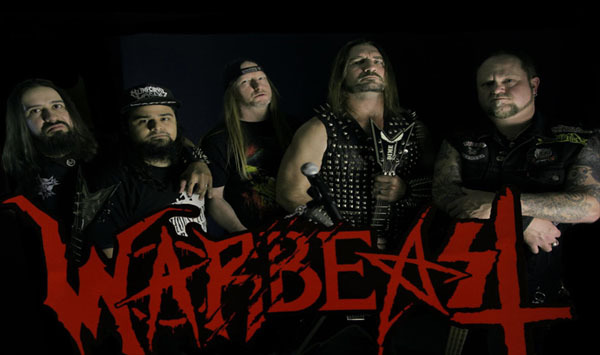 Recorded with their 1988 lineup including now-deceased guitarist Mike Scaccia, Slaves to the Grave was recorded during February 2012 at 13th Planet Studios in El Paso, Texas. 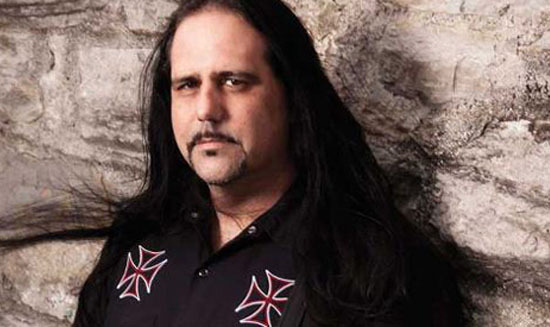 According to the band, this will be the final Rigor Mortis release and a “swan song” to Scaccia, who died on December 23, 2012 while performing at the Rail Club in Fort Worth, Texas.